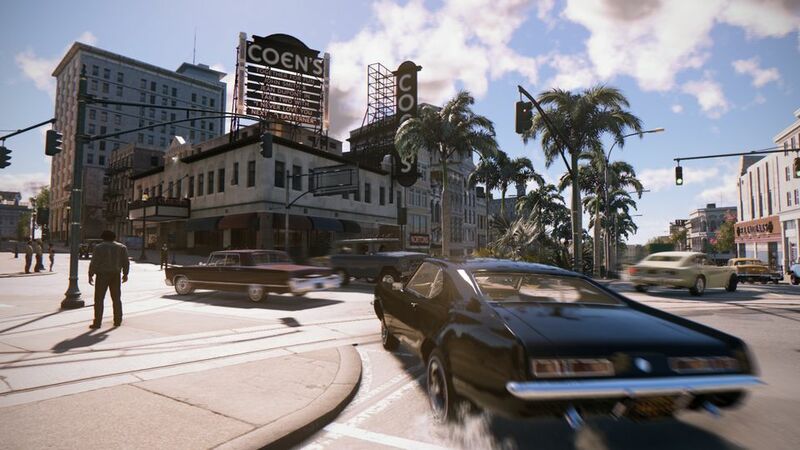 2K have officially revealed that Mafia III is being developed by Hangar 13, a new development studio under the 2K publishing label led by veteran game developer Haden Blackman. 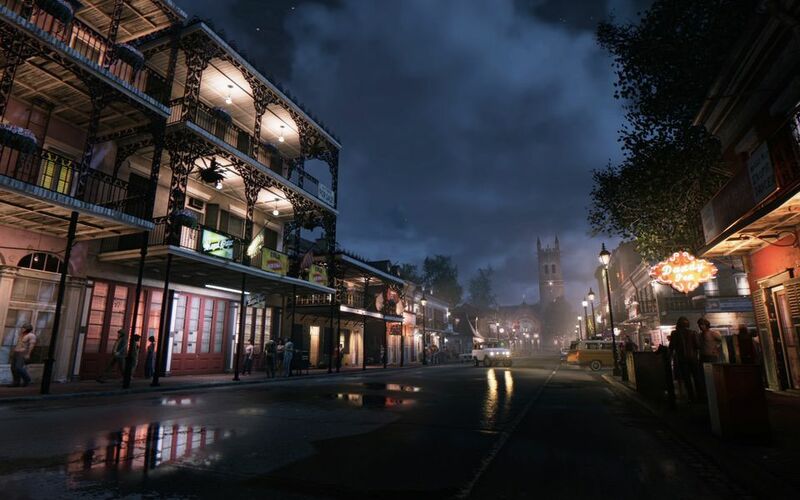 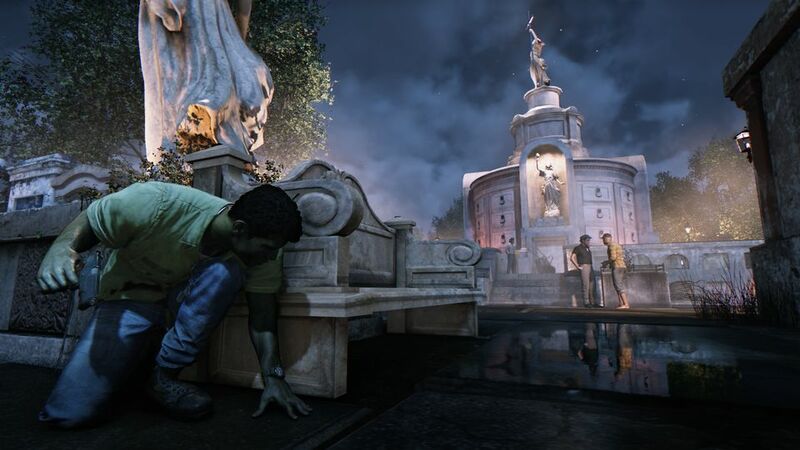 Throughout the story of Mafia III, players choose their path to revenge and build their own crime empire using cunning, stalking and deception, or through overwhelming force and firepower. 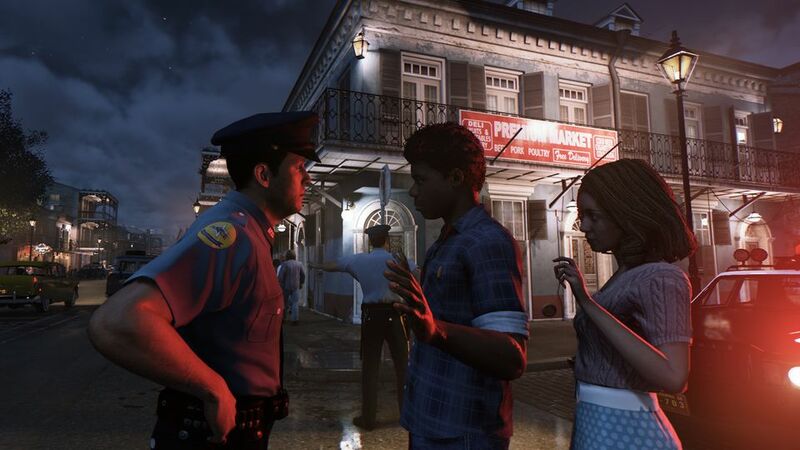 Mafia III combines cinematic storytelling with a dynamic narrative structure that responds to player choices, set in a vibrant city that responds to Lincoln’s actions. 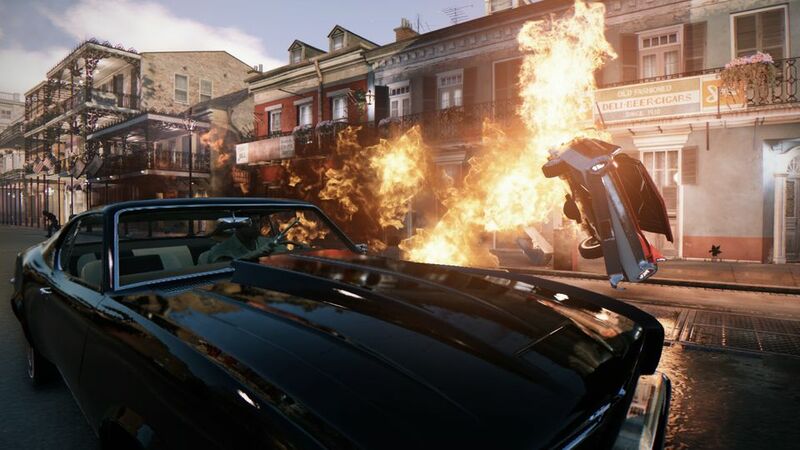 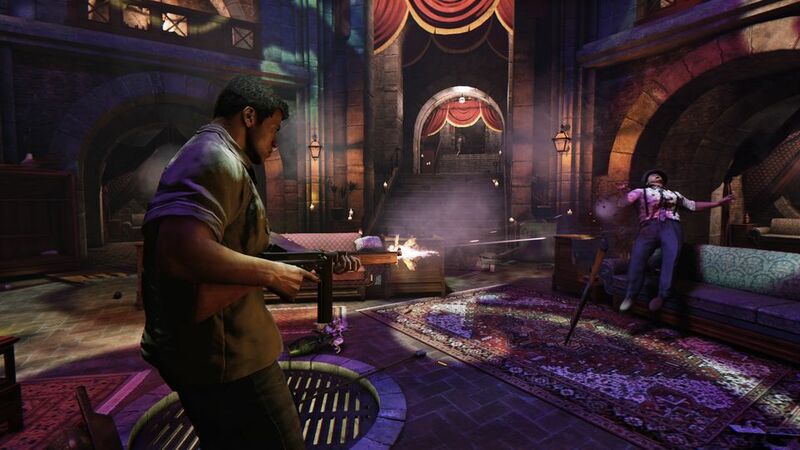 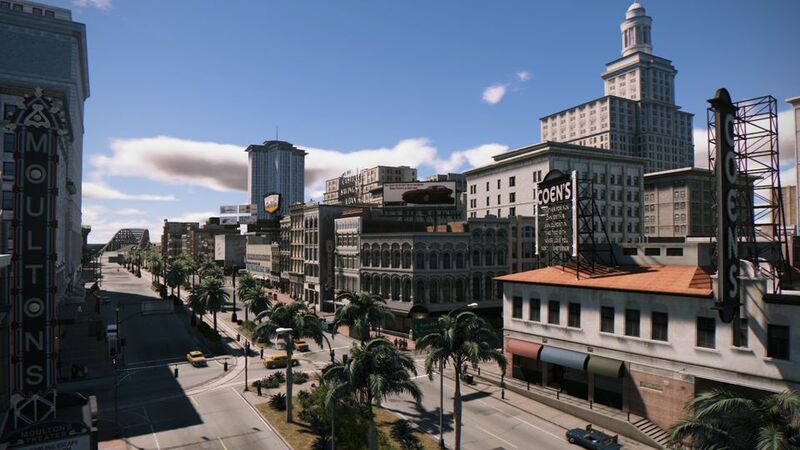 Mafia III will be available in 2016 for Xbox One, PlayStation 4 and Windows PC. 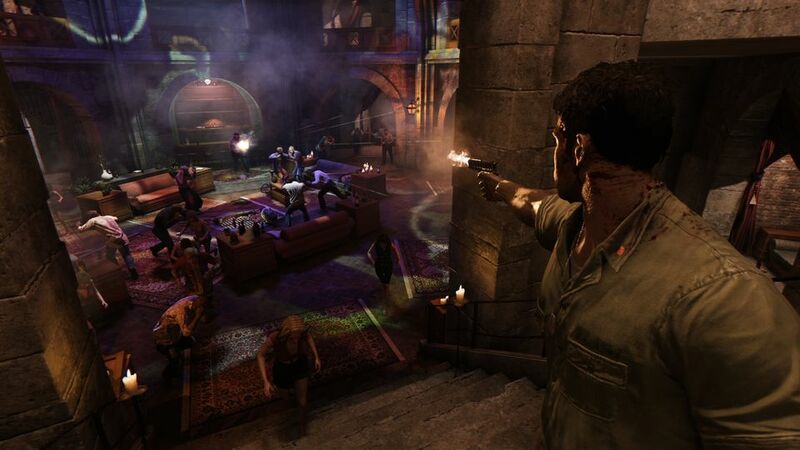 Check out the official Mafia game website for more information.